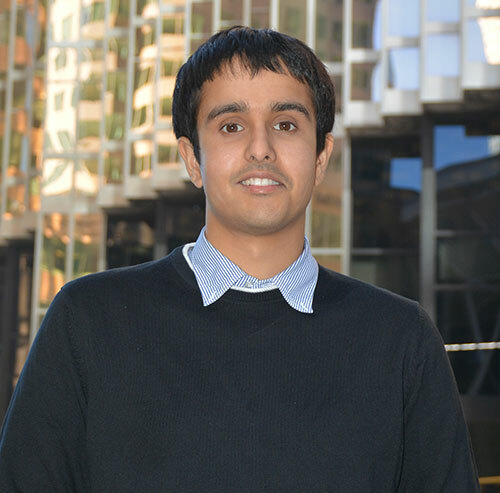 Ankit Mehra is a 2011 graduate who is an Ontario Scholar. Ankit recently completed his Bachelor of Business Administration (BBA) at York University’s Schulich School of Business with specialization in Finance and Economics. He is currently working as an Associate at CIBC Wood Gundy, involved heavily in equity and option trading. Ankit fondly remembers the close knit TMS community when he was a student and the support that he received from his teachers whilst at the School. He was involved in the DECA program, peer tutoring and represented TMS on their Basketball, Soccer, Volleyball, Ball Hockey and Badminton teams. Ankit is currently completing his CFA designation and plans on completing his MBA or Masters in Economics at an overseas program. 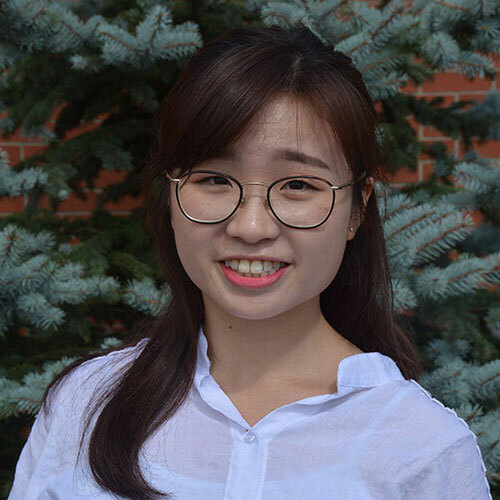 Briana Wong is a 2014 graduate who is an Ontario Scholar and is currently studying Mechanical Engineering at McGill University with a minor in Technological Entrepreneurship. Briana joined TMS when she was three years old. Known for much more than her academic prowess, Briana was an accomplished ballerina who performed with the National Ballet. Brianna is known as an optimist, literally skipping her way through her day and her life. Her teachers from her Montessori days remember her as sincere, supportive and a shining star of Montessori education. This continued at the Upper School, as a former Head of Houses and member of many clubs and athletic teams, Briana was a shining positive force within the school community who embodied the TMS Spirit. 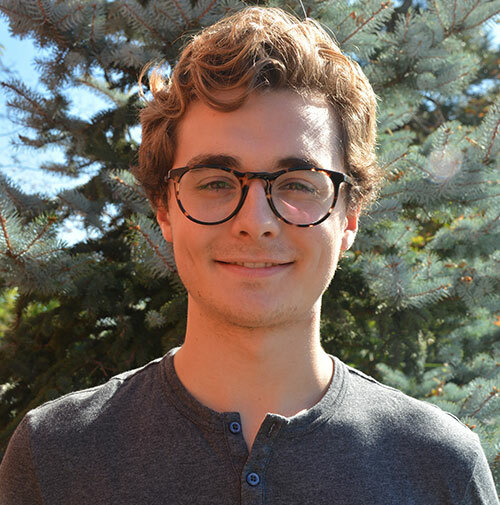 William Thain is a 2015 graduate who is an Ontario Scholar and is currently studying at McGill University’s Schulich School of Music. Will joined TMS in the Children’s House program and is best known for his amazing skills on the violin. Will’s virtuoso performances in front of many different audiences have been a source of pride for TMS. He will also be remembered for leading a service trip to the Dominican Republic and for his lively spirit. William’s Elementary teachers recall his creative approach to solving problems. Will has a knack for writing and debating and can persuade even the most reluctant participant to side with him on a given issue. Will’s future aspirations include becoming a Classical conductor. 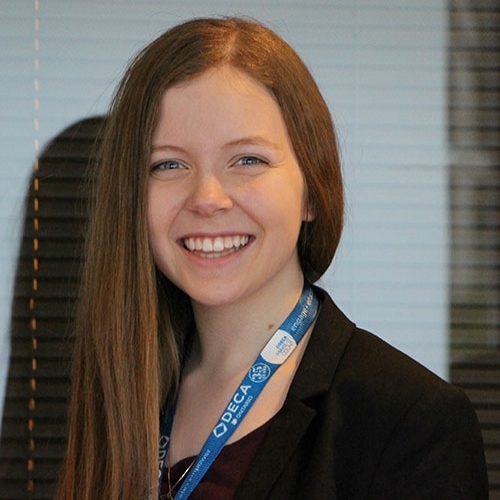 Alexandra Hawkins is a 2014 graduate who is an Ontario Scholar and is currently pursuing an Honours Double Major in Criminology and Sociology at Western University. Alex started at TMS in Children’s House when she was three years old. She is known at both campuses for her deep love of literature and her business acumen. From writing a memorable novella to leading many student events, Alex will be remembered for her unwavering drive and many accomplishments. 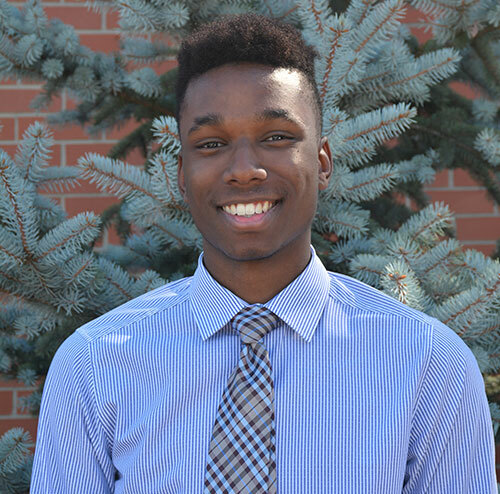 Dominic Humphrey is a 2015 graduate who is an Ontario Scholar and is currently studying in Western University Medical Sciences program. Dominic joined TMS in Grade 9 and quickly became known as both a scholar and an athlete. From leading teams toward athletic banners to coaching younger teams to attaining several academic awards, Dominic truly did go beyond as a student and inspired his peers to do the same. 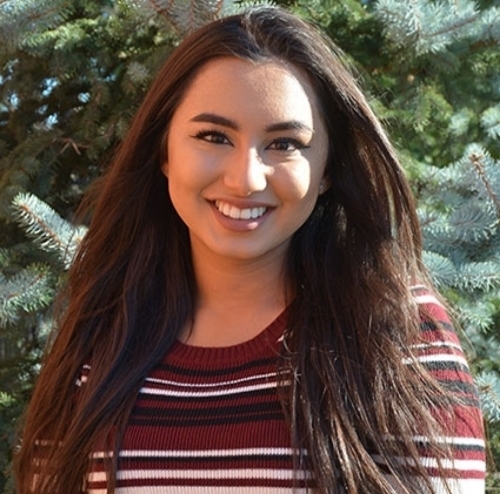 Muriam Fancy is a 2015 graduate who is an Ontario Scholar and is currently studying Global Affairs at the University of Toronto while continuing her work with First Nations communities in Canada. Muriam joined TMS in Grade 9 and left her mark! She received the YMCA Peace Medallion for her work raising awareness and funds for a First Nations reserve and then started a charity for additional support. She was also a keen volleyball player and the Citizenship Chair. Muriam has inspired many things through her dedication and accomplishments.